Husband and wife Stephanie and Brett Etzler own and operate Carelli's. It’s where you go for a romantic dinner, a quick lunch, happy hour and good company. You know the food and service will always be top notch and the owners will call you by name. It’s Craig’s famous Italian restaurant — Carelli’s. Residents cast their votes in this year’s Best of Moffat County and Carelli’s Pizzeria & Pasta came out on top, winning the most first place awards in the Best Dining category. For anyone who has ever eaten at the well-known and well-liked restaurant, it’s easy to see why. The restaurant’s food is homemade and melts in your mouth, it has the best and widest variety of beer on tap and the staff is incredibly friendly. The Italian eatery is owned by husband and wife team Brett and Stephanie Etzler, who purchased the restaurant four and a half years ago. It doesn’t matter if you’re coming or going, the staff makes you feel welcome, and the owners always take a moment — no matter how busy they are — to stop and ask how you’re doing. 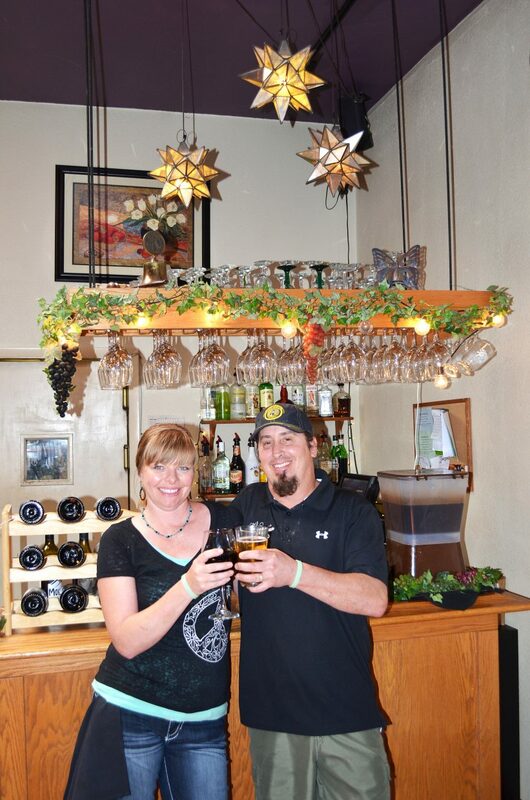 Carelli’s also took third place for Best Bar in Moffat County, largely because of the thought and dedication Brett puts into his beer assortment. Whether it’s a bitter India pale ale or a crisp summer wheat beer you crave, Brett is always on hand to inform customers of his latest a selection— many of which come from small breweries throughout Colorado. And, what’s a good beer without great service? That’s why voters recognized two of the restaurant’s servers as the best. Tara Montoya came in second as the best server in Moffat County. “I treat (my customers) like they’re gold,” Tara said. It’s a win-win situation for a restaurant when it has the best servers and some of the best food in town. The secret? Stephanie cooks from scratch and never uses prefab sauces or ingredients, she said. “You know what’s going in the food. It’s all natural,” she said, noting that it “feels so good” to be recognized by Moffat County for their quality food and customer service. The pizza is to die for — and Brett makes the dough from scratch too, adding to the quality of the overall establishment.